If you want to customize your Facebook account’s privacy, then you should know that there are over 40 entries, many of which will list some multistep instructions for changing one single setting. However, instead of wasting a lot of time doing this, you can do other stuff, such as sharing photos on Facebook or commenting on a friend’s photo. 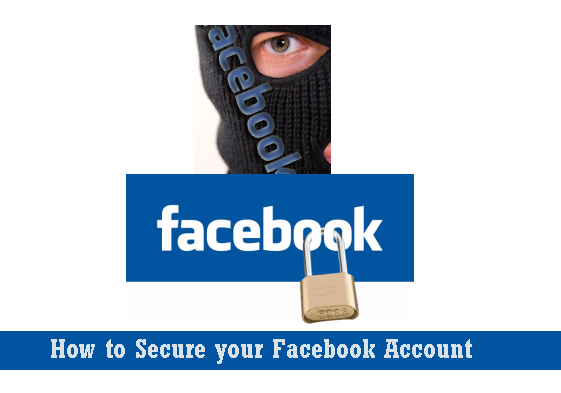 Today, we’re going to show you a few easy steps that will help you to improve the privacy of your Facebook account in just a few minutes. First of all, you will need to see how other people see your Facebook profile. This way, you will know what you need to remove from it, especially for the ones who are not in your list of friends. To see your Facebook profile click on the “arrow” button located in the right-top side of the page and click on Settings. After that, you will need to click on Timeline and Tagging and finally select “View As” from the list that will appear on the right side of the page. If you limit the timeline to friends only, the public will only see your cover and profile photos. 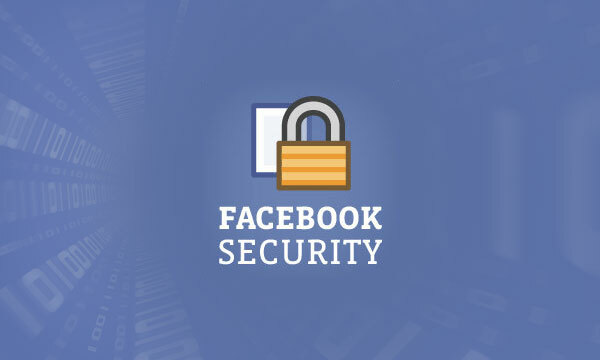 We suggest you lock down your Facebook privacy so that your Timeline can only be seen by “Friends” or “Friends of Friends”. It is good to enable this feature on Facebook. By enabling it, you will be able to see whenever someone logs into your Facebook account via a computer or device that you didn’t use before. You will be able to get an email or SMS/push notification on your smartphone and know right away when someone is accessing your Facebook account. To enable this feature, go to the menu button (the arrow button)->Settings->Security and click on “Login Notifications”. After that, you can enable email notifications or SMS/push notifications (or both). Another great feature that allows you to secure even better your Facebook account is the “Login approvals”. This feature can be enabled from menu button (the arrow button)->Settings->Security. When someone will try to log into your Facebook account from an unknown browser, a code will be sent to your mobile phone number and (s)he doesn’t insert it, (s)he will not be able to log into your Facebook account. As you already know, whenever you are using Facebook, you will see a product being sold. Your browsing history and Facebook activity help advertisers to find products that you should be interested in buying. However, Facebook has given control to the users to select which types of ads they want to see. You can set a custom category of ads to make sure that you will not get useless ads that you’re not interested in. If you see an ad that you are not interested in, you can click on the “x” button and select “Why am I seeing this?”. After that, click on Manage your ad preferences and select the ad categories that you are interested in. When you post something on your timeline, you should always be sure you know who can and who can’t see your statuses. So, click on the menu button (the arrow button)->Settings->Security->Privacy. In here, you will see “Who can see your future posts?”. By default, it will be „Friends”, but you can change that to „Public”, „Only Me”, or create a custom list of friends who can see it. To set a custom friend list that can see your timeline, click on the Custom button and select the friends that you want to allow to see your timeline. In case you have some specific persons that you don’t want to share your timeline with, select the Custom option and in the „Don’t share with” (blacklist) selection you can add those friends. This is a great feature if you have an ex that you don’t want to share your life with anymore, but you don’t want to remove him/her from your friendlist. Facebook comes with an”Who can look me up?” option. This option allows other people to look for you via your mobile phone number (if you added it to your Facebook account) or email address. This can be quite good if you have some old friends that know your mobile phone number or email address, but they don’t know what’s your nickname on Facebook. This option can be accessed by clicking on the menu button (the arrow button)->Settings->Security->Privacy. In case you have an old email address and you want your old friends to find you on Facebook with ease, set the “Who can look you up using the email address you provided?” to “Everyone”. You can do the same with the “Who can look you up using the phone number you provided?”. However, if you don’t want to be found by anyone who knows your mobile phone number or email address set both of them to “Friends”.